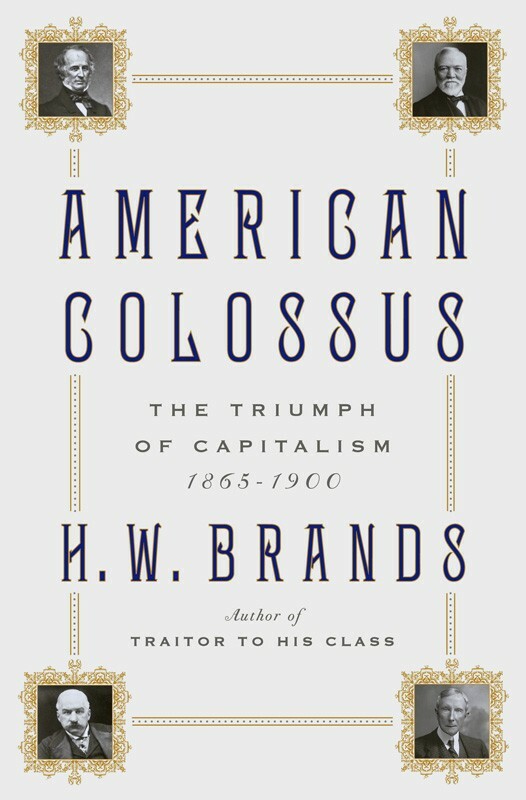 I am currently reading H. W. Brands new book American Colossus: The Triumph of Capitalism 1865-1900 which I would recommend as good background reading for some of Bill's newer sets in his Western and Spanish-American War series. The book includes coverage of the building of the Transcontinental Railroad and the role played by Chinese labor, the cowboy and the development of the American West and the cattle industry, the Plains Indian Wars with Custer and Sitting Bull, and American Imperialism during the Spanish And Philippine American Wars and the rise of Teddy Roosevelt. The Gilded Age and the rise of American capitalism are the backdrop to the subjects of the new Hocker sets. As I read I keep conjuring up visual images of Bill's rendering of these historic moments.